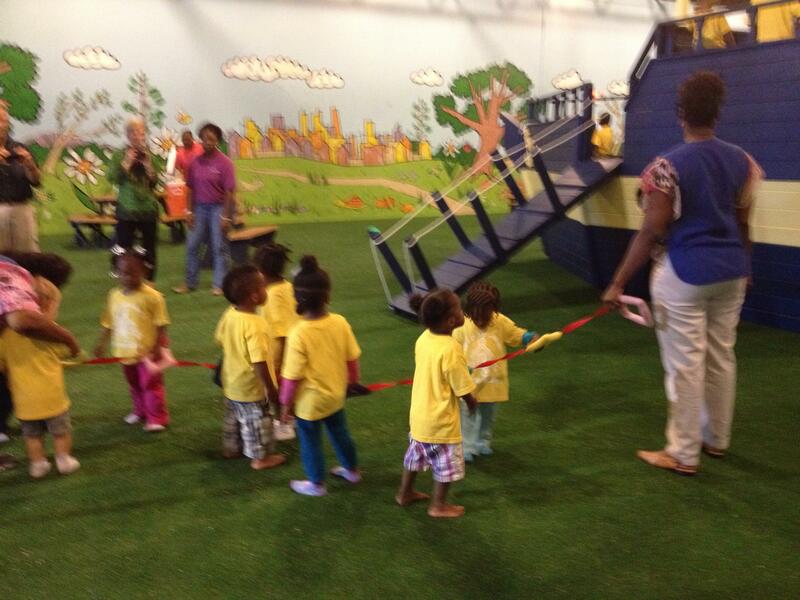 ​In May of 2012, Synthetic Turf International donated and installed a large indoor play area at the City of Refuge facility in Atlanta. 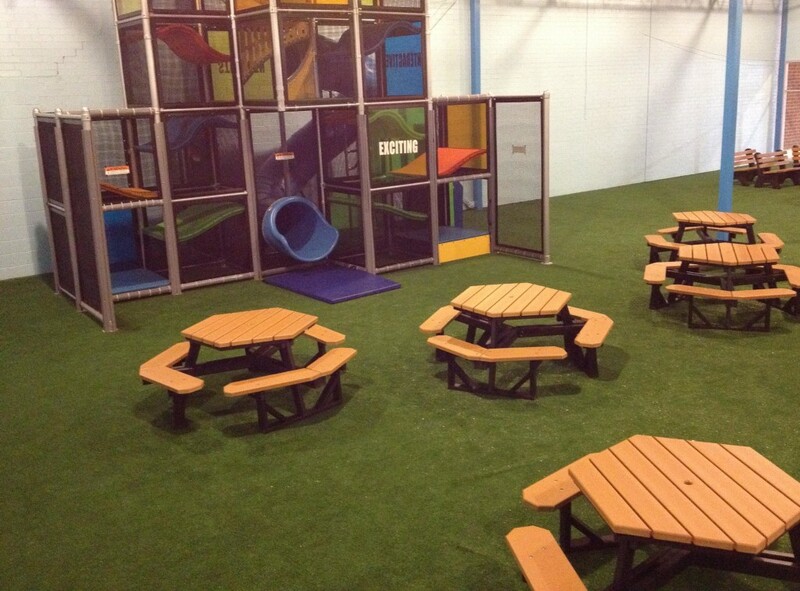 This synthetic turf City of Refuge play area is designed to give the children of the City of Refuge a safe environment to play year round. The synthetic turf City of Refuge play area is the beginning of an entire wing dedicated to the children within this community. 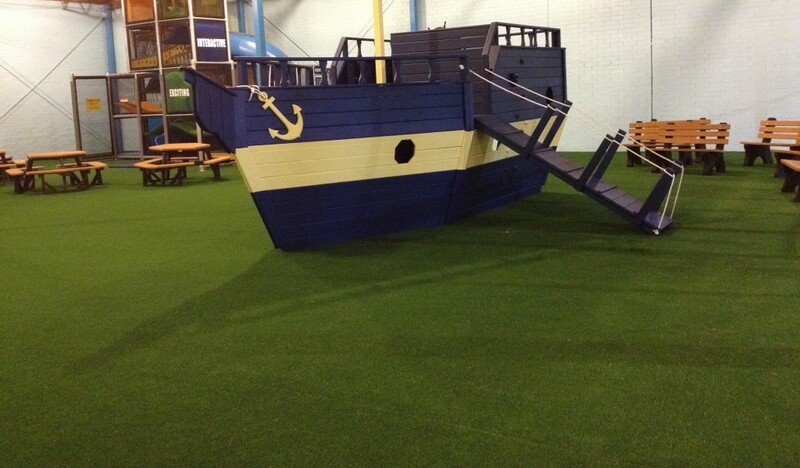 This was a synthetic turf playgrounds safety surface specifically designed for the synthetic turf City of Refuge play area with safety being the first priority. In the near future, several pieces of play equipment and playground structures will be added to this area in order to create a truly unique experience for these children and their families.